Please do not quote photos in this thread. The previous shorthaul catering guide for Sunday 26 March 2017 to Tuesday 11 September 2018 is now locked, but is to be found here. Numbers relate to the post number. Vegetarian means the alternative option provided as standard rather than the special meals. The pre-ordered special meals are AVML (Asia-vegetarian), CHML(children meal), DBML (diabetic meal), GFML (gluten free), HNML (Hindu non-vegetarian meal), KSML (Kosher meal), LCML (low calorie meal), LFML (low fat meal), NLML (low-lactose meal), LSML (low salt meal), MOML (Muslim meal), VGML (vegan meal), and VLML (lacto-ovo vegetarian). Althoug Emmental isn't a protected name, IMHO both that and the the Somerset Brie should be protected from being called Charcuteries, as they are cheeses. 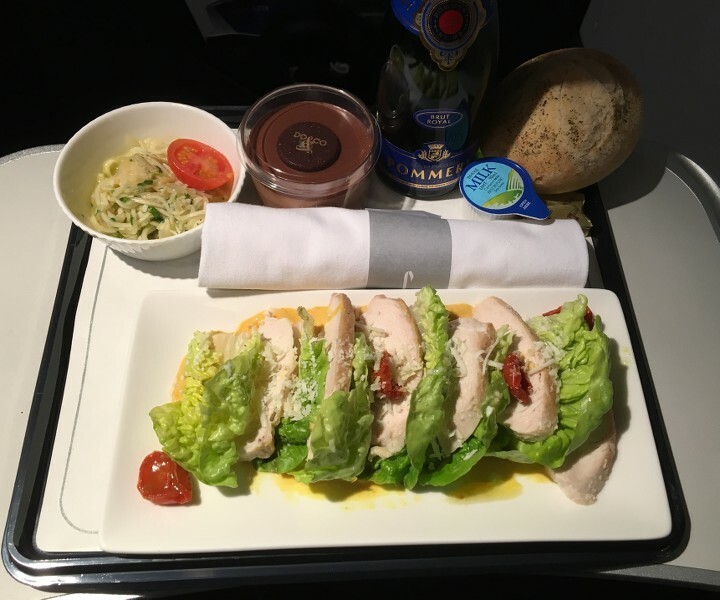 I had the chicken salad on my flight down today - it was quite nice but the chicken was a little wet. I noticed they had changed the cottage cheese for humous which is a big improvement. The chocolate mouse dessert is the best thing on any flight! FACT! 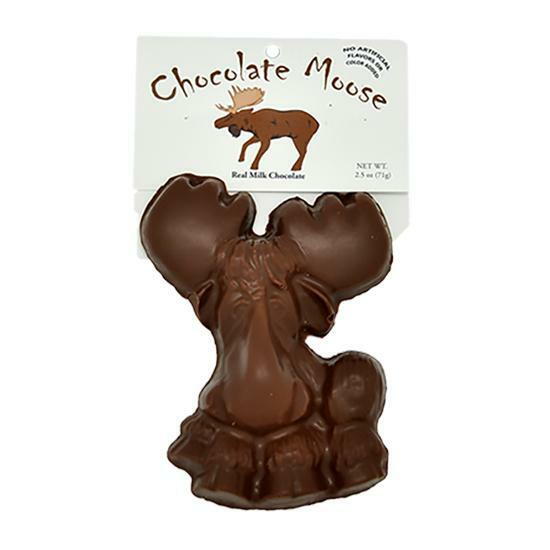 I love a good chocolate mouse! I prefer a chocolate moose. aks120 and peter h like this. Has anyone ordered SPML for afternoon tea that did not involve sandwiches? Would AVML be something else for instance? 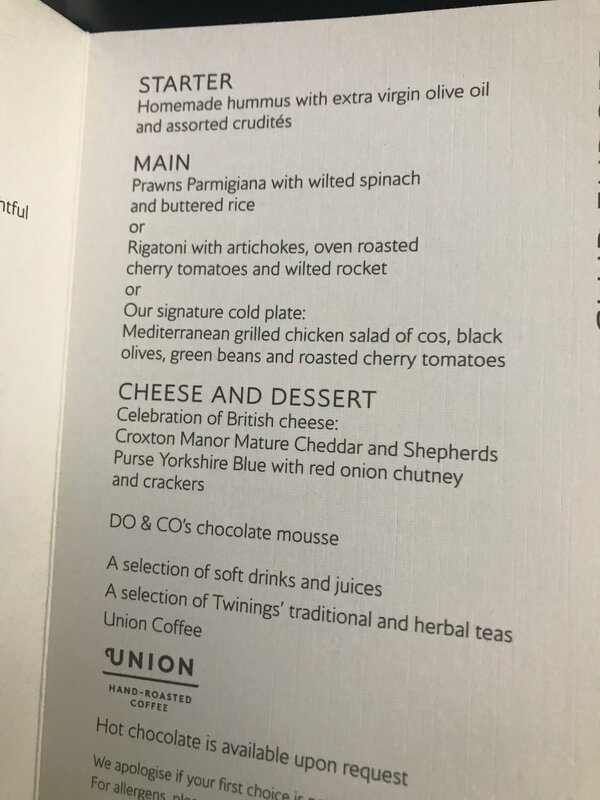 Sorry but I still don't like sandwiches even if I accept that the new ones are less rubbish than the old ones, and I'd rather have the big A321 legroom so would like a non-sandwich SPML if that exists at all! (don't care if I do or don't get scones). Not a big fan of salad but otherwise it was ok. The starter and mains was the same... which is a bit weird. The starter and mains was the same... which is a bit weird. I agree, it's weird. 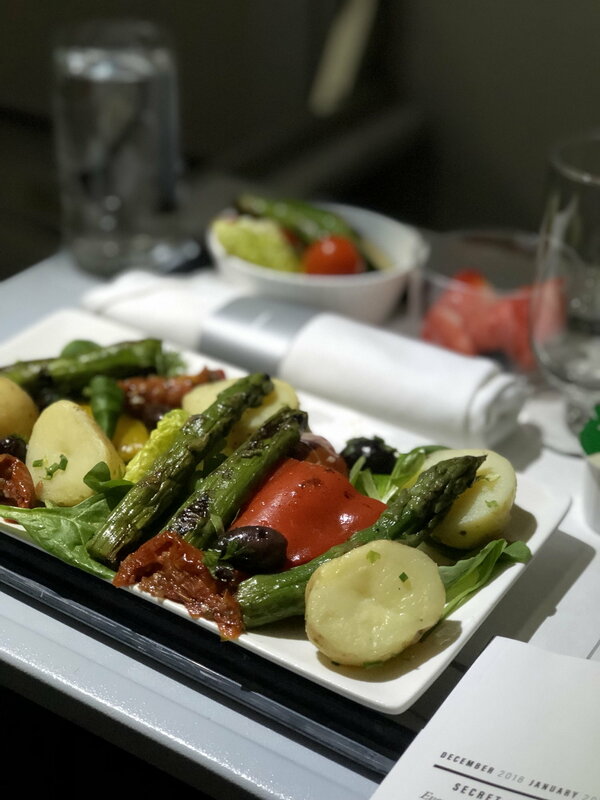 We had salad and salad on our flight last weekend (band 2). 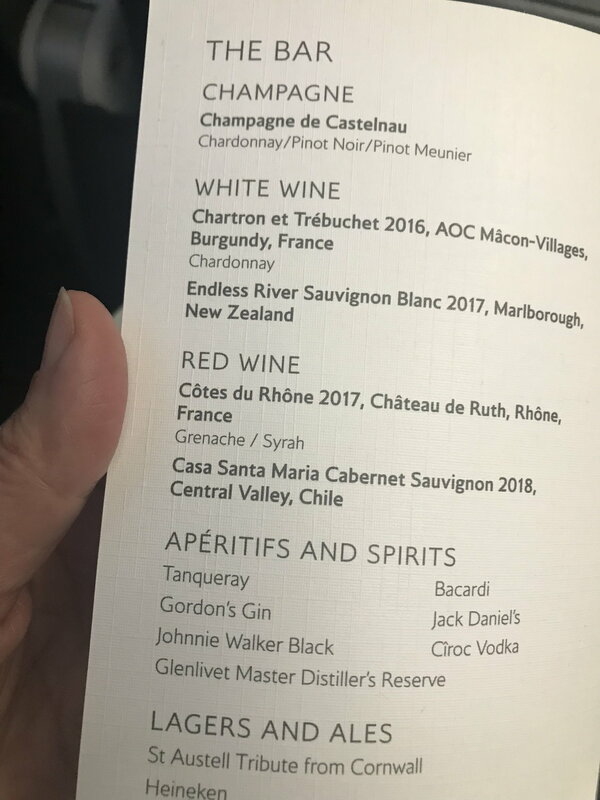 I'm surprised that there was not one hot course at least. It's only in the land of BA catering that people eat lots of salad in December! What I've never understood is why when there is such a play over hot breakfasts which many don't eat is why it's impossible to add a hot element to a meal at any other time of the day. Surely it's not cost??? lhrpete and orbitmic like this. Prospero, corporate-wage-slave and george77300 like this. Long-time lurker becomes first-time poster! lhrpete, Sealink, orbitmic and 13 others like this. 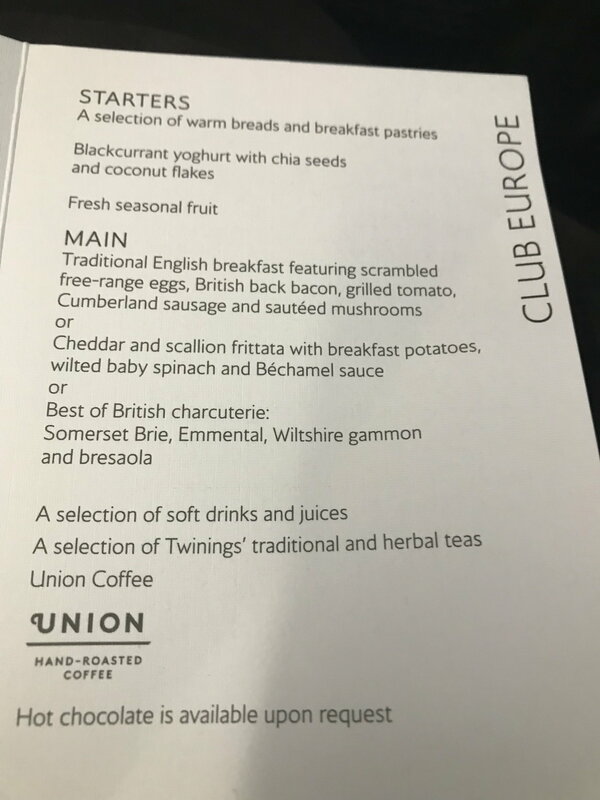 I had the same main on AMS-LHR on Monday but a different starter. Are they varying this on a more frequent basis or is it a route by route thing? aks120, corporate-wage-slave, KARFA and 1 others like this. The thing is we spend 45 mins on the ground at LBA as we were being held (winds at LHR) and the whole flight and didn't speak. I am sure he enjoyed watching me nod off and occasionally snore when we were waiting to take off at LBA! It was only after we got off the bus at T5 when we realised as he spotted my FT bag tag.